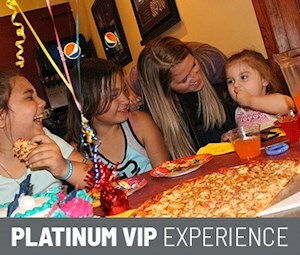 CORPUS CHRISTI’S BEST FAMILY-FRIENDLY ENTERTAINMENT CENTER! 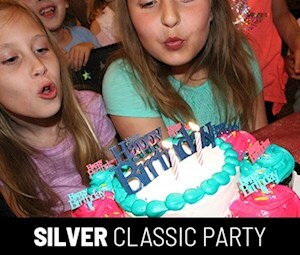 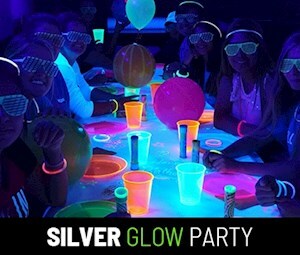 All the fun of a Silver Classic Party but add the Neon Lit Room for 1.5 Hours, Neon Reflective Party Supplies and Balloons, and Exciting Neon/Glowing Party Favors for all your paid party guests! 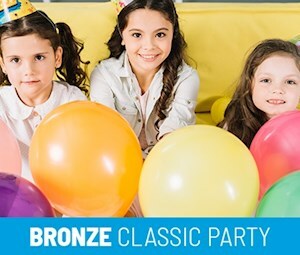 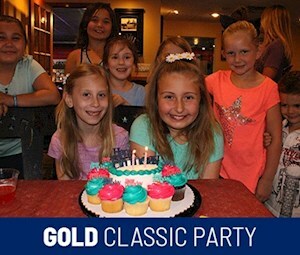 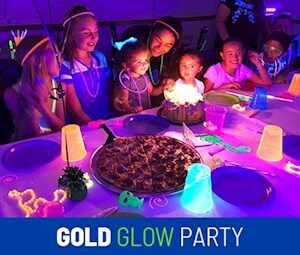 All the fun of a Gold Classic Party but add the Neon Lit Room for 1.5 Hours, Neon Reflective Party Supplies and Balloons, and Exciting Neon/Glowing Party Favors for all your paid party guests! 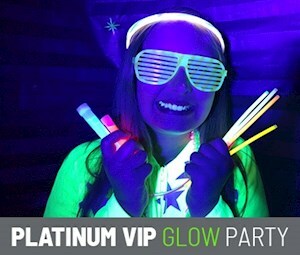 All the fun of a Platinum VIP Party but add the Neon Lit Room for 1.5 Hours, Neon Reflective Party Supplies and Balloons, and Exciting Neon/Glowing Party Favors for all your paid party guests!